Earlier this week, Pocket Tactics reported that Handelabra Games’ upcoming iOS port of the popular 2011 tabletop card game Sentinels of the Multiverse would be delayed until ‘late Summer’ of this year. The game was originally supposed to be released sometime this Spring, but has slipped a few months. Though even its pre-alpha state, you can see that the game is coming along rather nicely. 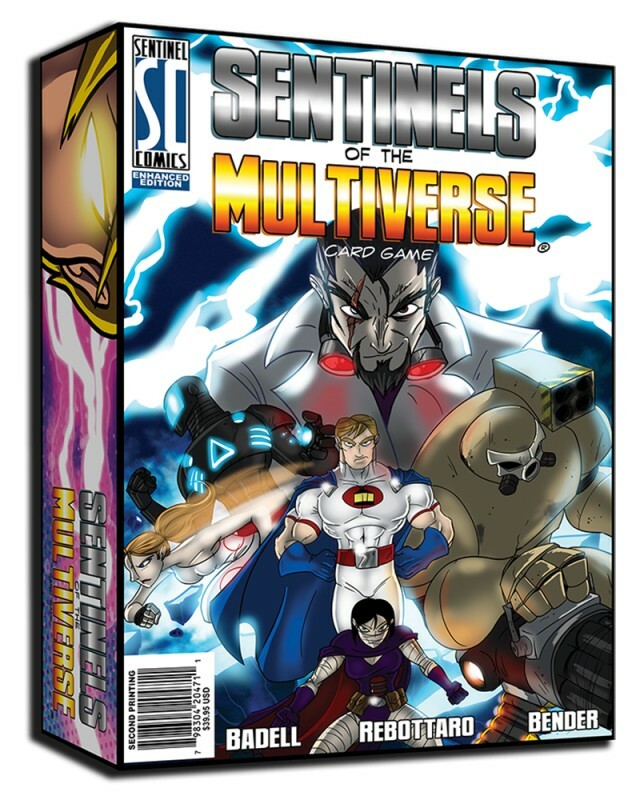 Sentinels of the Multiverse is a cooperative game from publisher Greater Than Games, in which players each don the role of one of ten superheroes and do battle against one of four villains. While I’ve never played the tabletop version of Sentinels of the Multiverse, I’ve heard nothing but great things and its superhero theme and vivid comic book style artwork makes it look like it would be a blast to play. Come on…who doesn’t want to be a super hero? Handelabra’s iOS port will offer a perfect way for anyone who may not have a local board gaming group or has remote friends who are also into board and card gaming, to have fun shared gaming experiences. Last August the guys at Pocket Tactics published an interesting interview with Jeremy Handel and John Arnold (of Handelabra Games) discussing how their studio snagged the opportunity to bring this tabletop game to mobile platforms.